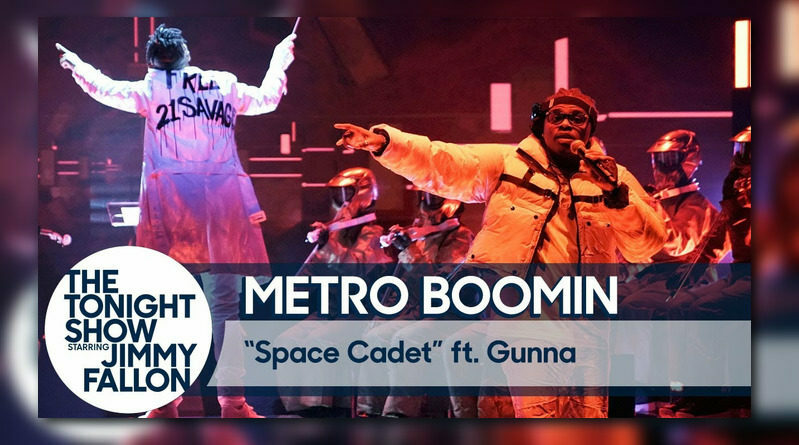 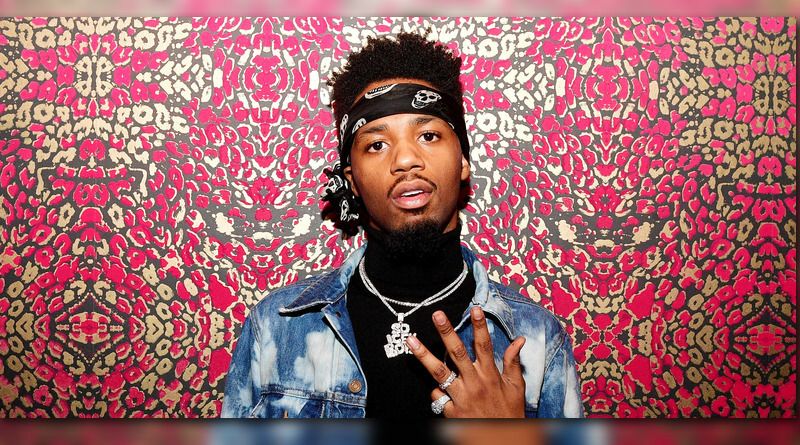 Metro Boomin and Gunna go to outerspace for the video to their new “Not All Heroes Wear Capes” visual. 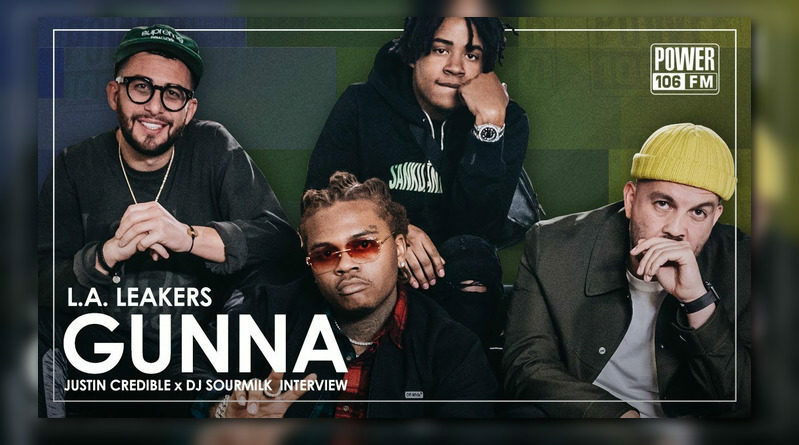 Gunna is the latest guest on The FADER’s ‘Would You Rather’ series. 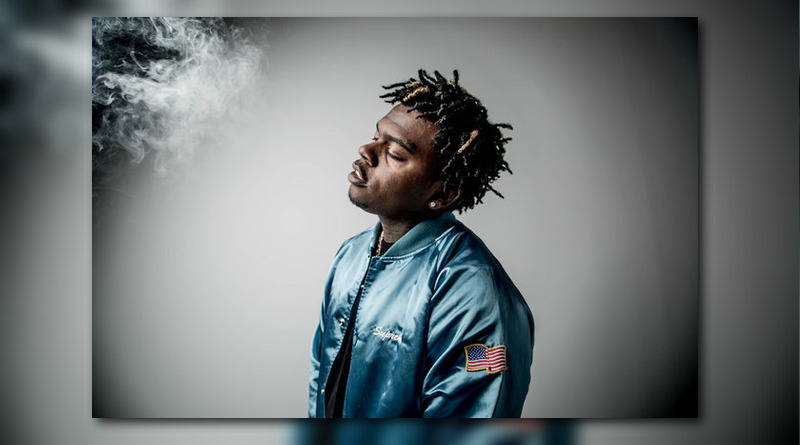 Gunna keeps promoting his “Drip or Drown 2” album with a new video for “Richard Millie Plain”. 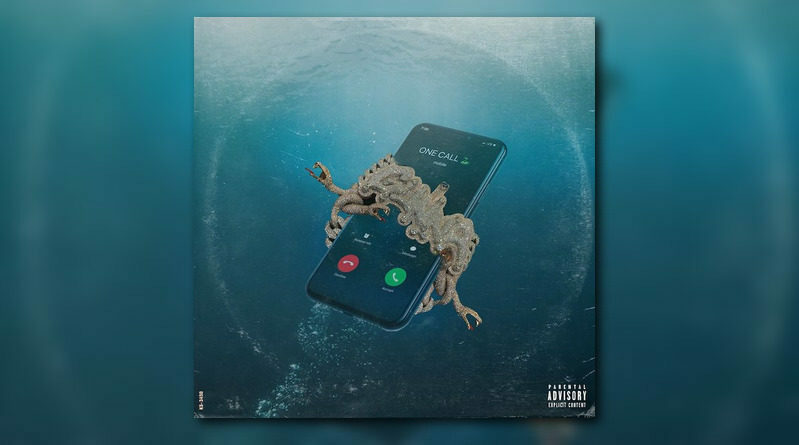 Lil Skies drops a video for the Gunna-assisted “Stop The Madness”. 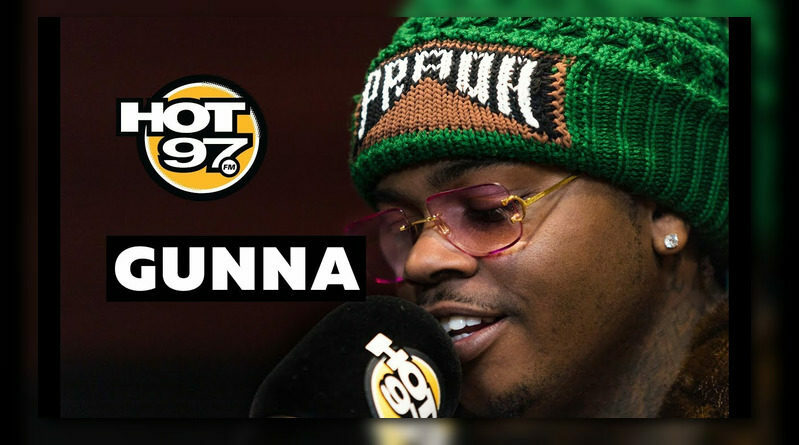 Gunna visits the Hot 97 morning show. 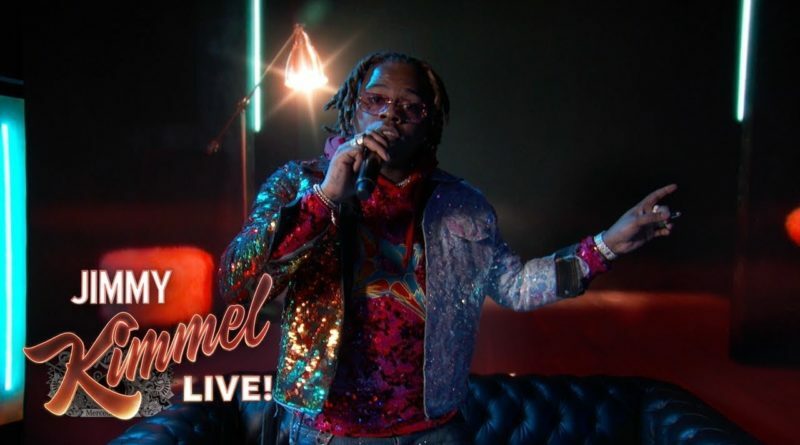 “Big Shot” from Gunna’s “Drip Or Drown 2” project gets the visual treatment. 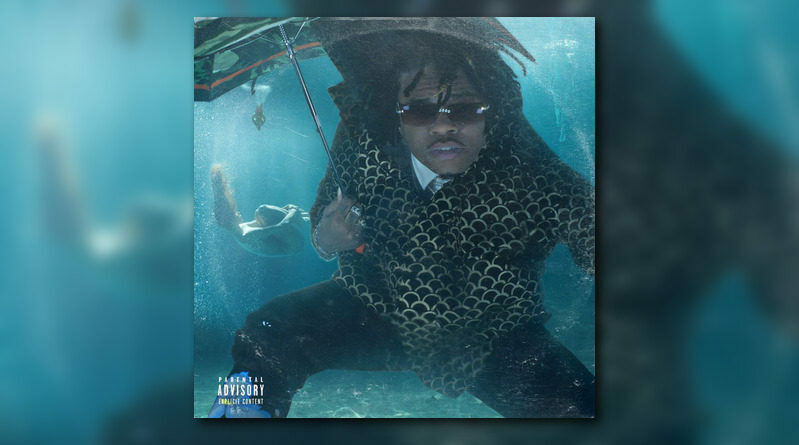 Gunna is back in action with the official follow-up to his his “Drip Or Drown” EP from 2017. 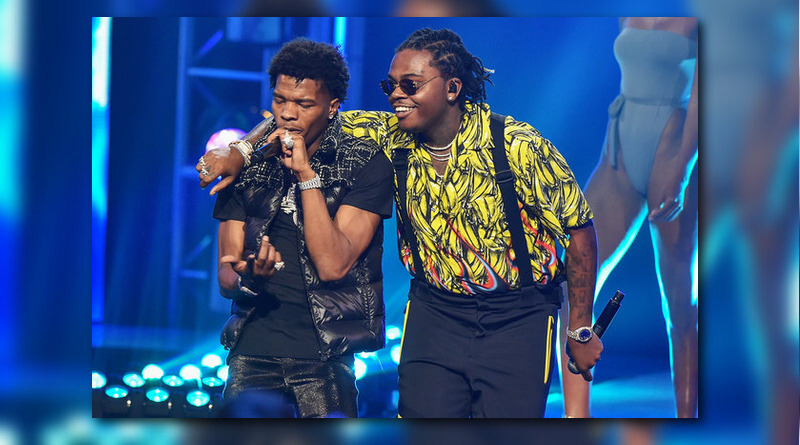 Taken from Lil Baby and Gunna’s “Drip Harder” project, which is available now. 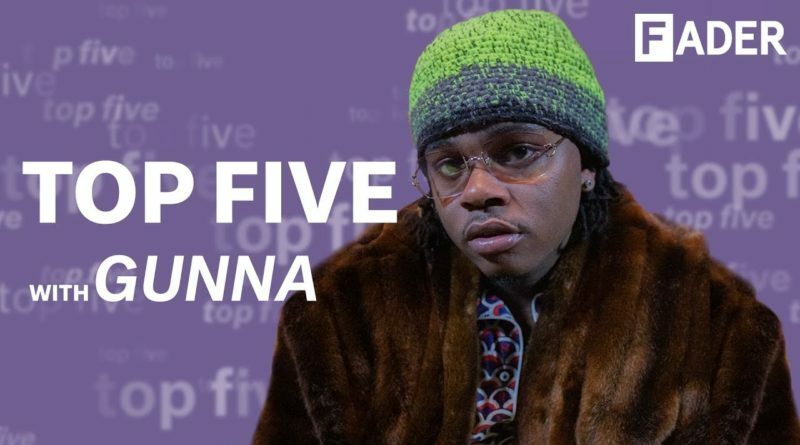 Gunna checks in with the L.A. Leakers. ATL rapper Gunna is back in action with a new joint titled “One Call”. 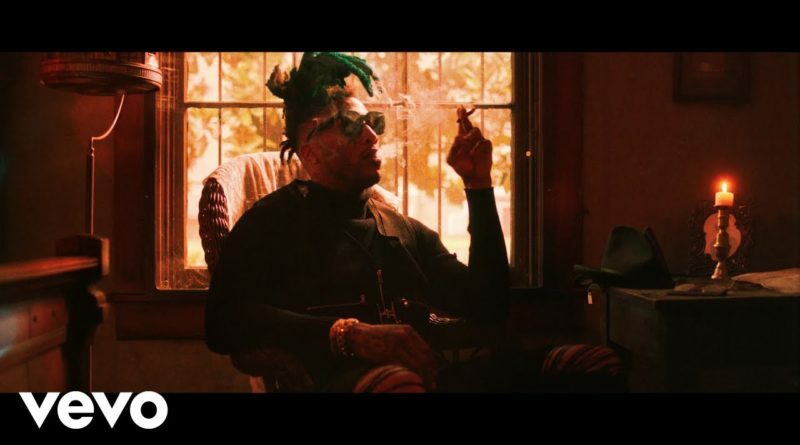 TM88, Southside and Gunna unleash a video for their “Order” single. 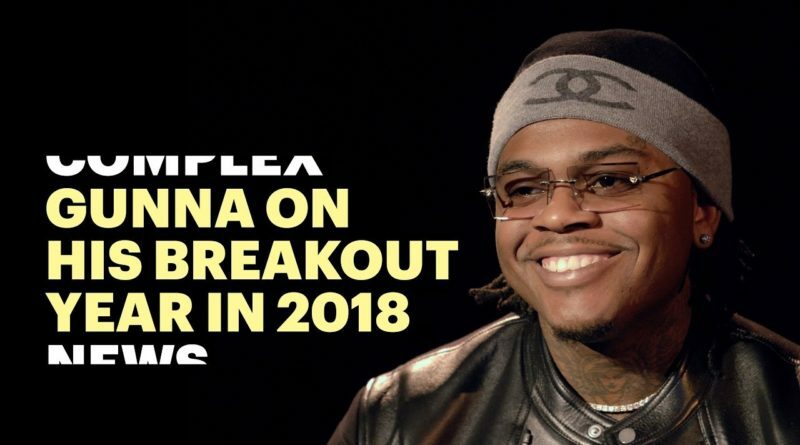 Atlanta rapper Gunna had an incredible year in 2018.